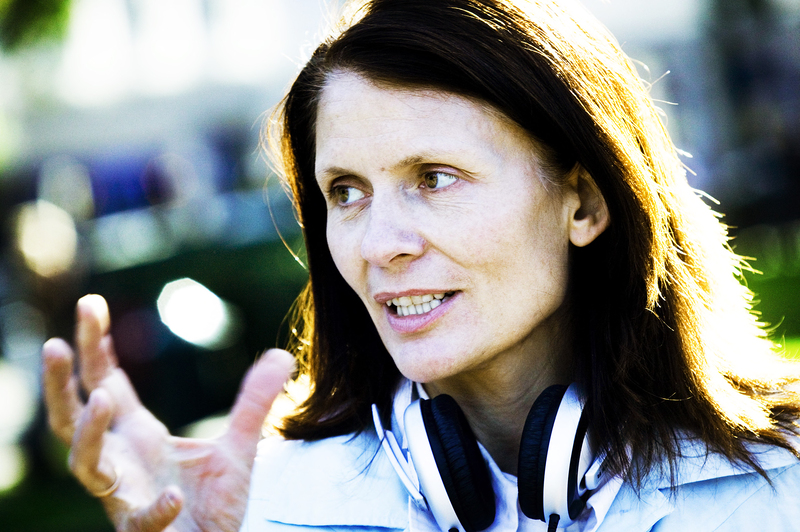 Aslaug Holm is an award-winning director, cinematographer, and editor, as well as a partner and founder at Fenris Film since 1992. She has directed over 20 documentaries, including ‘The Rich Country’ and ‘Cool and Crazy’. Aslaug’s Amanda Award for Best Direction from the Norwegian International Film Festival for ‘Brothers’ was the first best direction award given to a documentary filmmaker. Markus and Lukas are brothers and the sons of the Norwegian filmmaker Aslaug Holm, who over the course of more than eight years has filmed their childhood and youth. 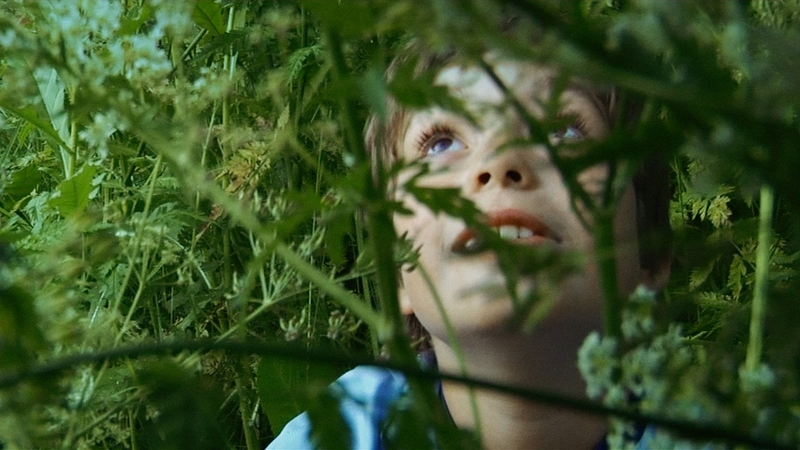 The result is an unusually poetic and almost epic home movie. Aslaug’s great talent comes through in the way she manages to show the tiny details that sometimes make way for big changes in their relations. And she doesn't shy away from showing how the presence of her camera itself complicates the rules of the family game. Awards include best documentary, Hot Docs Canadian International Documentary Festival 2016 and best direction, Amanda Awards Norway 2015.